One of the founding fathers of the Expert on Expropiration Law Group, Prof. dr. L.C.A. (Leon) Verstappen studied Dutch Law and Dutch Notary Law (1983-1989) at the Radboud University Nijme-gen, defending his thesis on ‘Transition of property’ in 1996 and earning his PhD in law. He practiced law as a notary for a decade, and in 1998 became a full professor of private law, with a focus on notarial law, at the Department for Private and Notarial Law of the Law Faculty, University of Groningen. He is editor of several jour-nals and book series, such as: Weekblad voor Privaatrecht, Notar-iaat en Registratie, Tijdschrift Familie & Recht, the NILG book series, Vastgoed, Omgeving en Recht, Familie & Recht and the ‘Praktijkhandboeken voor het Notariaat. Professor Verstappen has served in the past as Dean of the Law Faculty and as Academic Director of the Groningen Centre for Law and Governance. He was one of the founding fathers and first board members of Groningen Centre for Law and Governance, the Netherlands Institute for Law and Governance and Foundation and Foundation The Land Portal (www.landportal.info). He also initiat-ed the International Alliance on Land Tenure and Administration (IALTA) which stood at the basis of establishing the Expropriation Expert Group. 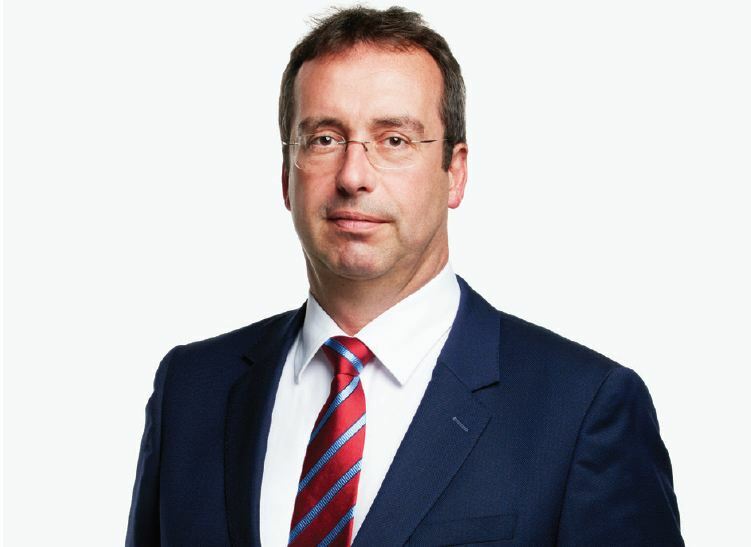 Among other positions, he is Deputy Judge at the Court of Appeals of The Hague and Associate and Counsellor of Hekkelman lawyers and notaries in Arnhem and Nijmegen (the Netherlands).